This is training for individuals with little or no experience. AMS is a leading provider of Wood Machine Training. As a specialist provider, we can provide training on a range of machines for Experienced and Novice users. 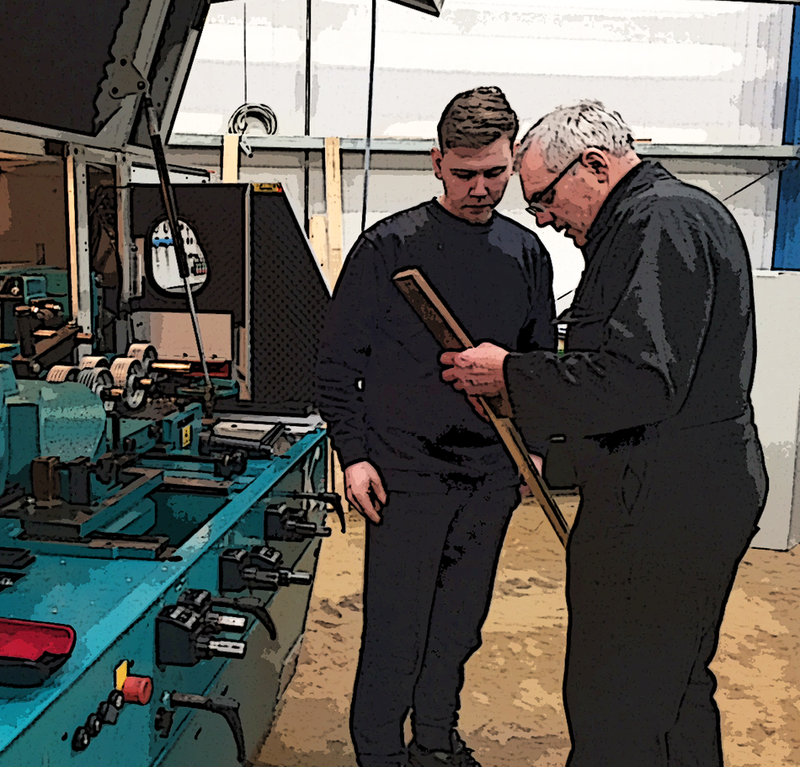 Unit and modular approach to allow individuals to receive training on woodworking machines. All courses are tailored to the requirements of the individual and/or business needs. Regulation 9, The Provision and Use of Work Equipment Regulations require every employer to ensure that all employees who use work equipment have received suitable and sufficient training. Refresher training to be taken every 3 to 5 years to maintain personnel competency inline with current HSE guidance.